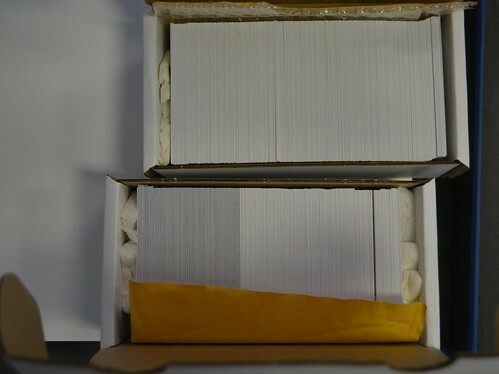 These two boxes contain over 500 baseball cards. 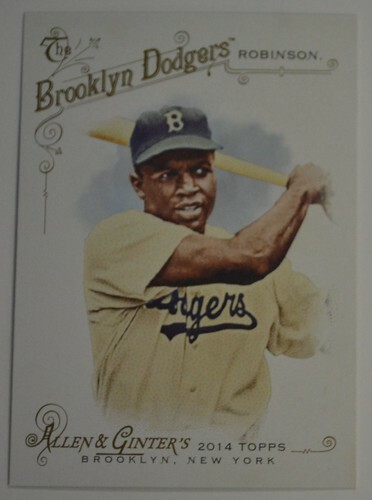 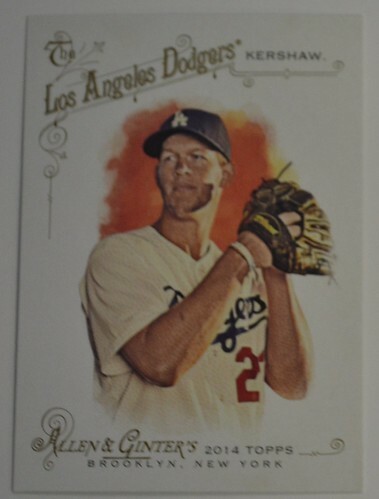 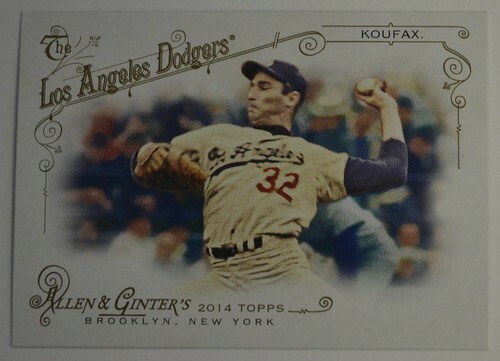 2014 Allen & Ginter! 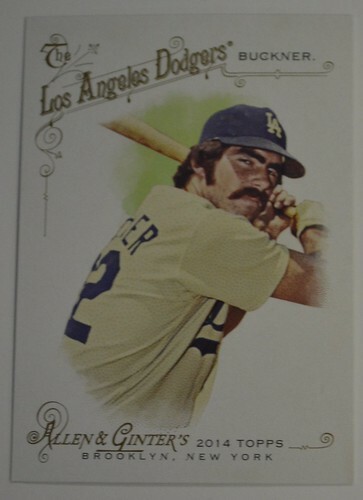 The complete set (350) and six different insert sets. 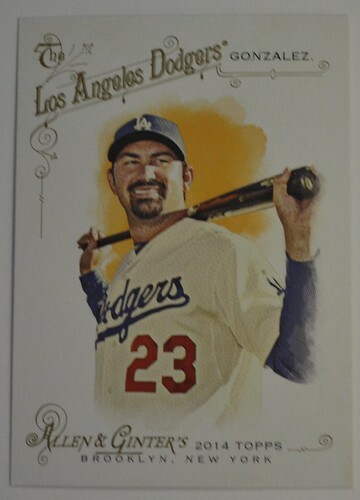 I love Allen & Ginter. 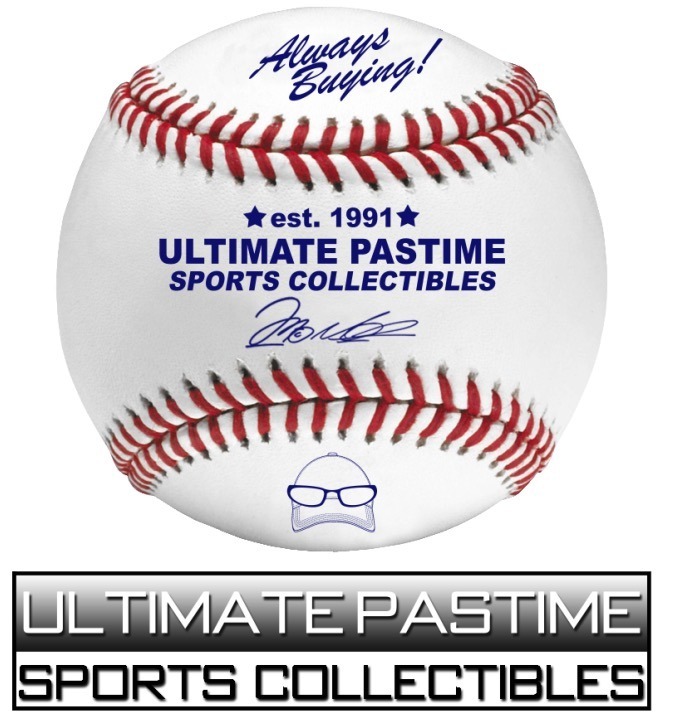 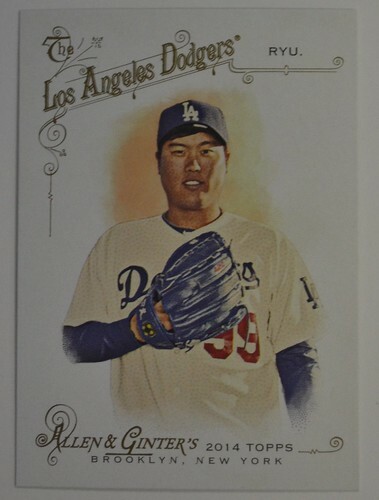 It's my favorite product from Topps. 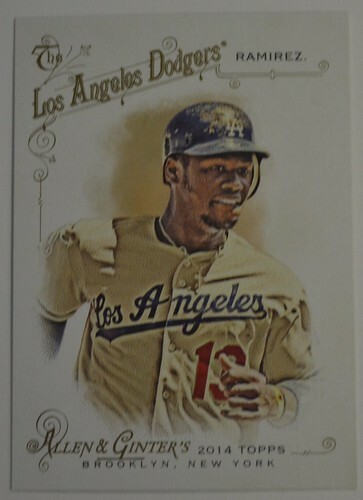 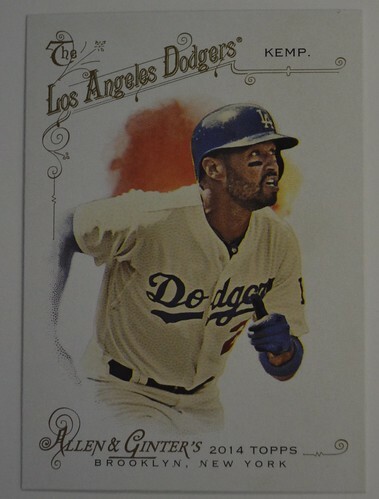 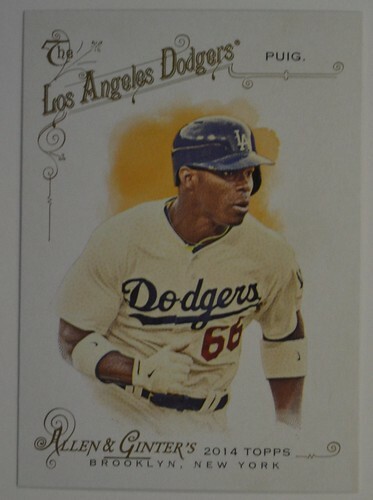 There are 14 Dodgers in the base and short print set. 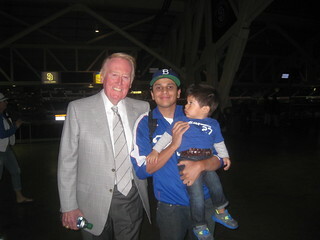 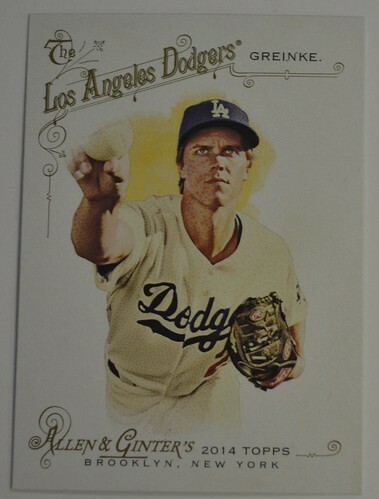 #63 Bill Buckner - Nice to see Buckner get a Dodger card! 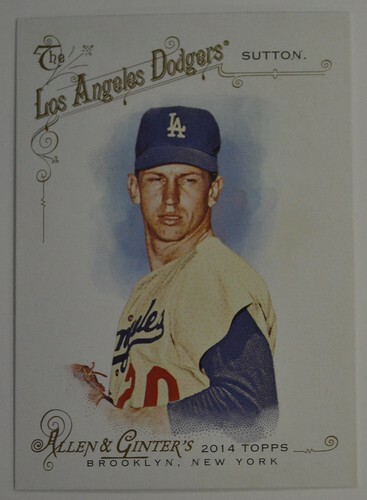 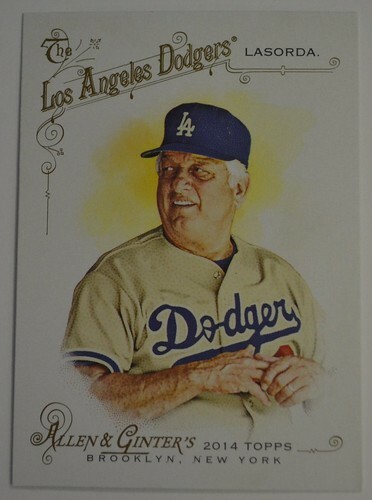 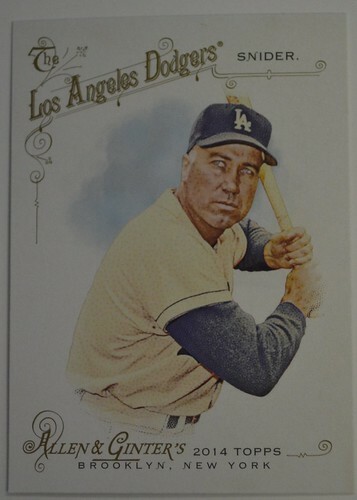 #161 Tommy Lasorda - I was surprised to see that Lasorda got a Ginter card. 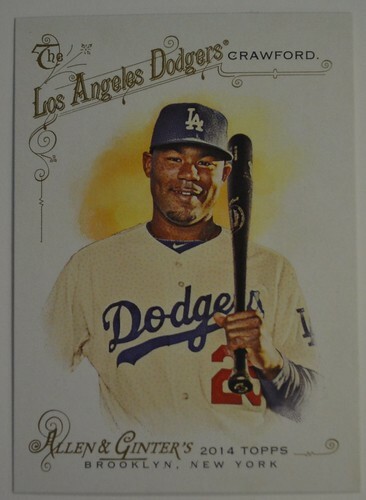 Need to get one signed now.